I’m a huge comic book geek and I’ve been a fan of Guardians of the Galaxy since the modern team formed in the aftermath of the Marvel Comics crossover storyline, Annihilation: Conquest. I must admit that I was surprised when I first heard about Marvel’s decision to green-light this movie because it isn’t the typical superhero fare. Aside from the The Guardians being minor players in the Marvel Universe, they are quirky, misfits who are unorthodox heroes (one of the main characters is a talking raccoon). Despite my initial misgivings, I’m glad that Marvel decided to bring this story to the big screen. The film features bankable talent such as Zoe Saldana, Vin Diesel, Oscar-nominee Djimon Hounsou, and WWE wrestler Batista. 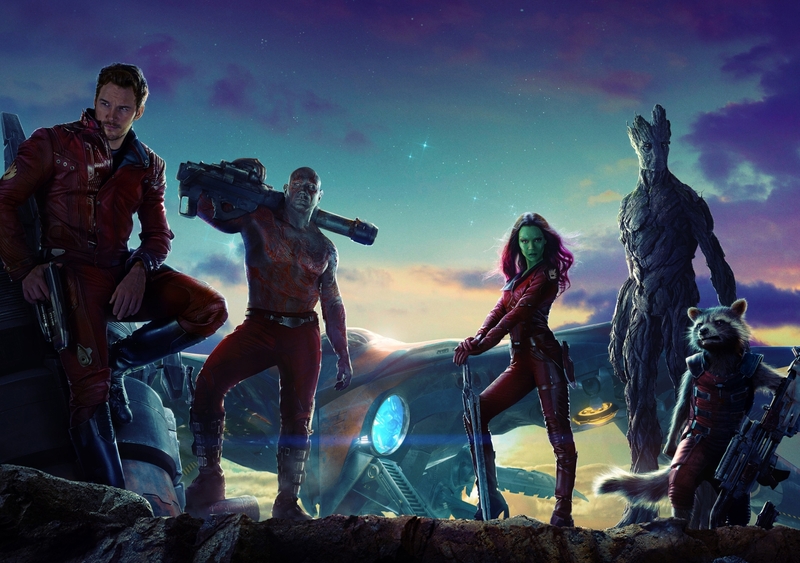 Here is a first look at the Guardians of the Galaxy trailer.